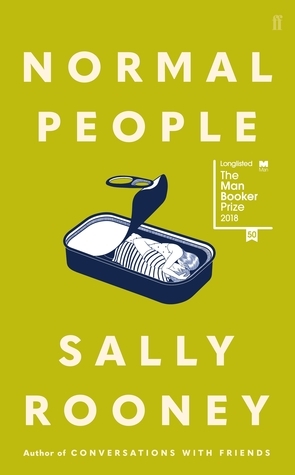 Today's selection for Throw-Back Thursday is a book that had a profound effect on me with its message of how we affect other people's lives, sometimes with known results to us, but often without our realization that something we did or said had an impact. 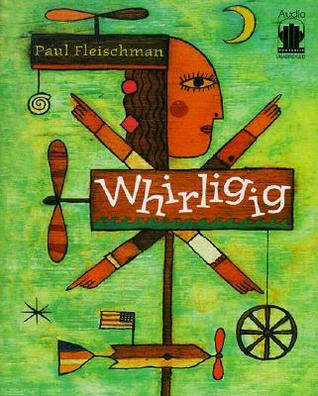 Whirligig by Paul Fleischman is a young adult book that deserves a wider audience than an age label. While it is important for young people to absorb the message of this book, it is equally important for adults to be cognizant of it, whether for the first time or as a reminder. You affect others' lives. It's as simple and as complex as that. I have given this book to friends over the years, and I think it's time I started to do so again. In his most ambitious novel to date, Newbery winner Paul Fleischman traces Brent's healing pilgrimage from Washington State to California, Florida, and Maine, and describes the many lives set into new motion by the ingenious creations Brent leaves behind. Paul Fleischman is the master of multivoiced books for younger readers. 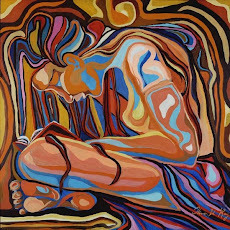 In Whirligig he has created a novel about hidden connections that is itself a wonder of spinning hearts and grand surprises.